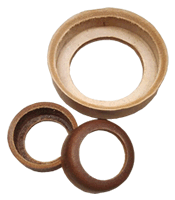 CW Marsh offers the finest in leather mechanical packings for hydraulic and pneumatic systems. These packings are ideally suited for preventing the passage of foreign material along shafts or piston rods. They are used for many applications within different industries.CW Marsh produces leather vee packings, cups, u-packings, flanges, and back-up washers, all manufactured and backed with the same old-world dedication to quality, service, and dependability that only a family business can provide. 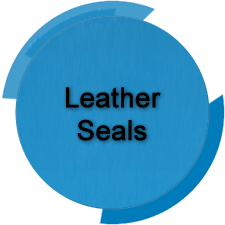 View our full line of hydraulic and pneumatic leather seals. 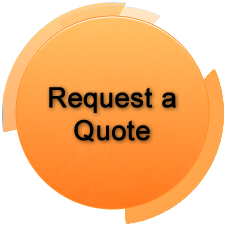 We have the capabilities to do any size order you need, from one seal to thousands. 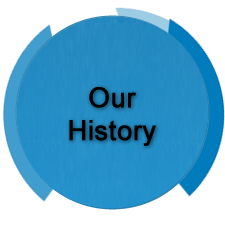 We pride ourselves on having been in the leather seal business for over 100 years and want to share our journey with you. 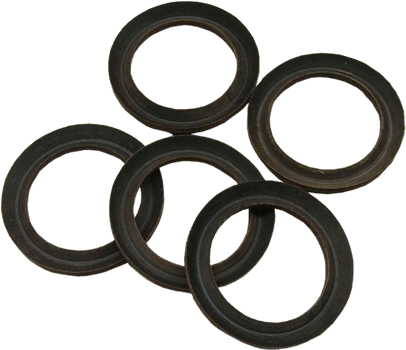 Leather is more that a good seal, it is an excellent bearing. When pumping abrasive materials, leather absorbs abrasive particles without seal damage, and these impregnated leather seals can be used with both water and solvent based paints. Over 110 years of producing/designing leather packings. Responsive Customer Service and On-Time Delivery. CW Marsh is a family owned business. Produces packing that is naturally strong, extremely reliable, and made from an abundant and renewable resource: leather. Packings are still custom-made, from the highest quality hides.